Below is a list of changes in software v0.3.1. – New Demosaic algorithm based on AHD, which should improve color reproduction and reduce edge noise. – Standalone daemon to operate the video system, with DBus API. – External HDMI displays are supported at 1080p and 720p resolutions. – Add CinemaDNG and TIFF as save file formats. – Deprecate Raw 16-bit right-justified save format in favor of CinemaDNG. – Add a demo mode to replay a section of recorded video in a loop. – Add option to overlay frame statistics onto processed video formats (H.264 and TIFF). – Jog wheel can be used to adjust the exposure, and navigate the settings menus. – New window to edit the color correction matrix. – New video memory recovery tool to download video (slowly) in the event of a software crash. – Add whitebalance preset for 3200K/Tungsten lighting. – Adjust highlighting of text when selecting text boxes. – Auto-record and auto-save modes independant of one another. – Improved algorithm to estimate framerate during file save. – Date format in the Utility window changed to shorten the Month string. – Display separate version strings for both the Application and Filesystem/Release. – Add crosshairs to the white balance window. – Add Qt stylesheet to improve UI focus visibility. – Main window displays exposure time in microseconds and shutter angle. – The ‘close’ button on the soft keyboard now also applies the entered text. – Reorganization of the numeric soft keyboard to include a negative key. – Animate the status window text while a file save is in progress. – When updating from v0.3.1-RC1 or later, camera can now be updated from an SD card in the top slot. Previously, it only supported updates on USB. – Crash causing the video to freeze after approximately 45 recording attempts. – Trigger delays would scale incorrectly when using segmented recording mode. – Abort recordings when the free space drops below 20MB to avoid crashing when the disk is full. – UI bug causing the selected save location to always select the first mounted disk. 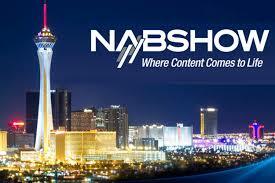 – First frame of a raw recording would contain corrupted NV12 image data. – First pixel of a Raw 12-bit packed frame was sometimes being dropped. – Corrupted pixels at the end of a Raw 12-bit packed frame. – Black areas of the UI become transparent after HDMI hotplug. – HDMI hotplug while on the playback window would revert to live display. – Add missing ColorMatrix1 and CalibrationIlluminant1 tags to CinemaDNG encoding. – Fix a possible crash of the video system when aborting a file save. – Fix a possible crash of the UI when rapidly aborting and re-starting a file save. – Fix a possible deadlock of the video system when switching resolutions. – Fix color correction math so that saturating the image sensor tends towards white. – Fix bug causing crash when opening both the full and numeric keyboards at once. – Allow exposure to go down to 1us. – The first frame of an H.264 recording is erroneously copied from the display buffer before the recording starts. – After saving hundreds or thousands (usually thousands) of videos, the camera may lock up on the playback/save window. 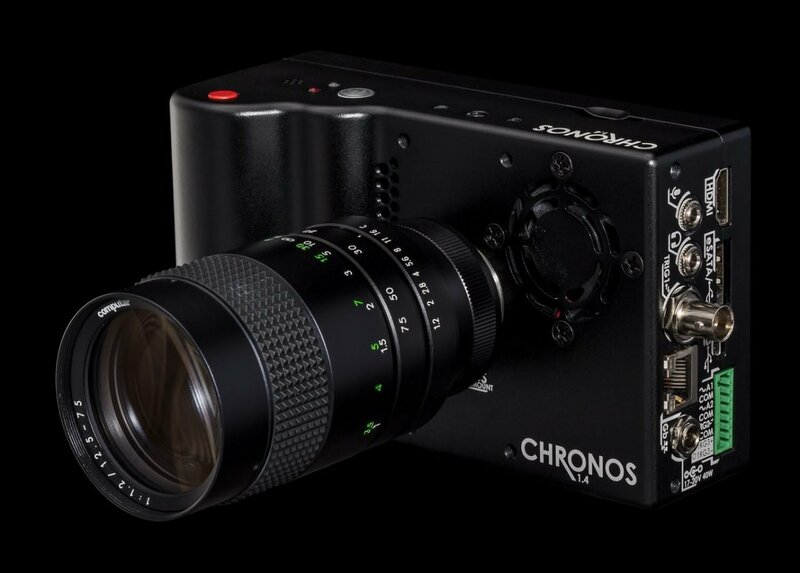 If you are looking to update your camera, please see our Chronos 1.4 Resources page. There you will find all the files and instructions on how to update your Chronos 1.4. If you run in to any problems, please do not hesitate to email support@krontech.ca. Make sure to have your serial number ready and a clear description of what seems to be the issue and what may have caused the issue. We are also looking for feedback on our User Interface, please Tweet at us with your suggestions or email in info@krontech.ca. About 3 days ago from Chronos Cameras's Twitter via Hootsuite Inc.